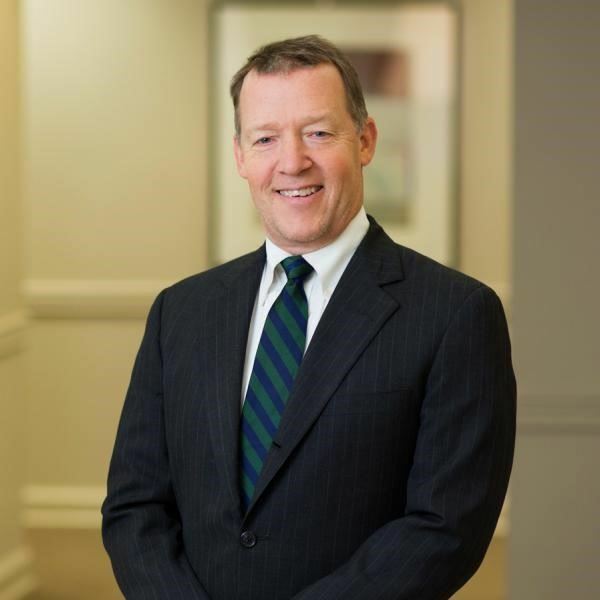 Alan Albright routinely counsels his clients regarding patent litigation, licensing, protection and enforcement of trade secrets, as well as a variety of other issues faced by technology companies. Alan has civil jury trial experience in both state and federal courts, where he has litigated disputes involving patents, trade secrets, employment cases, breach of contract and Internet-related claims. He has represented clients in the Internet, software, hardware, medical equipment and semiconductor industries. Alan also has experience handling antitrust and first amendment issues. From 1992 to 1999, Alan served as a United States Magistrate Judge in the Austin Division of the Western District of Texas. He also served for several years as an adjunct professor at the University of Texas School of Law teaching "Trial Advocacy."